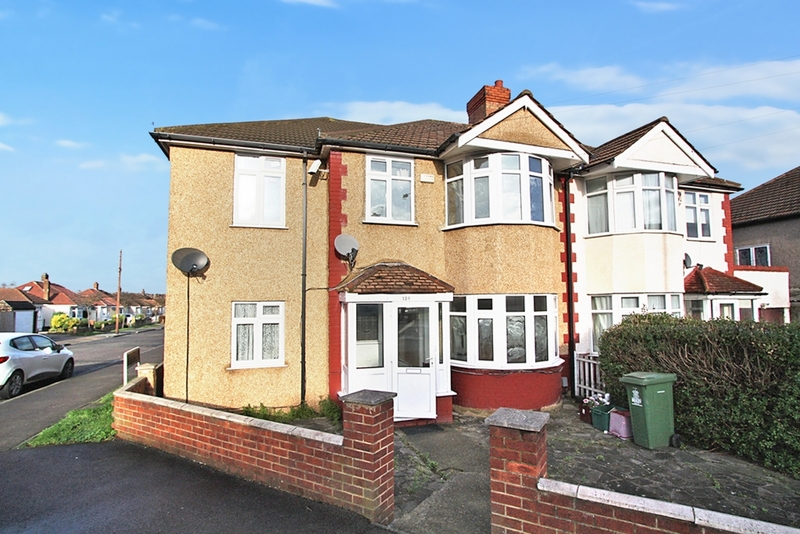 **REFURBISHED TO A HIGH STANDARD** Ashton Reeves are proud to present this 4/5 Bed semi detached house. 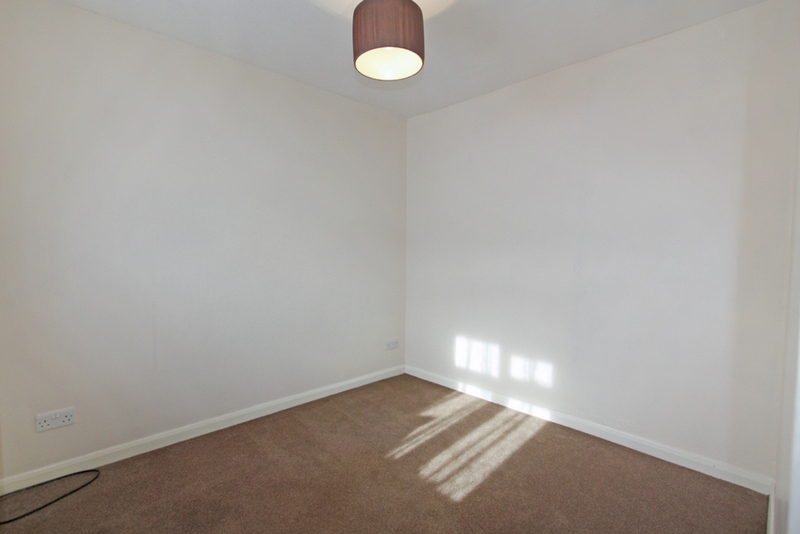 Benefits include a large thru-lounge, second reception room/study, gas central heating and double glazing throughout the property. 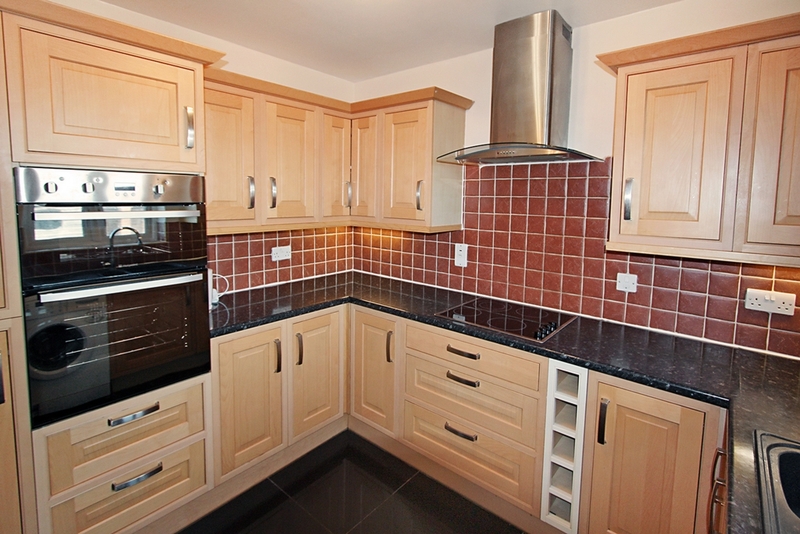 A conservatory, fully fitted kitchen, including a breakfast bar area with a downstairs w/c. On the first floor, there are four bedrooms and a family bathroom. 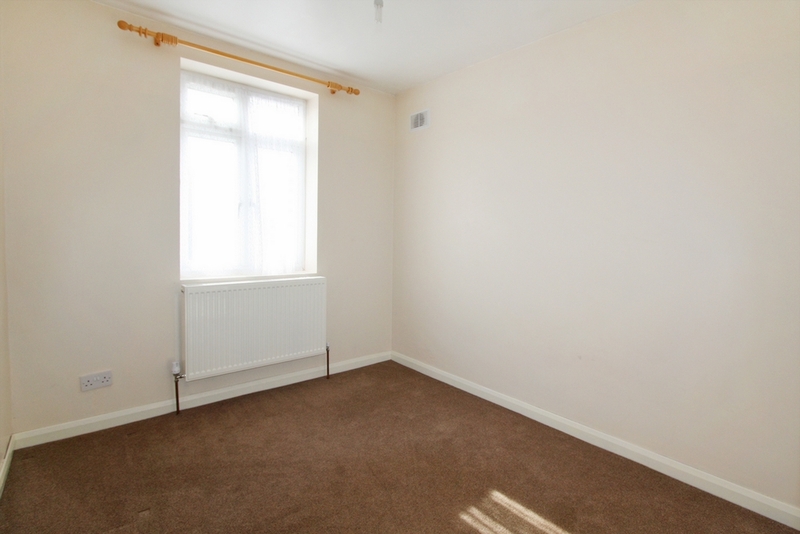 The property has a front garden and approx. 100ft rear garden. Sorry No DSS. 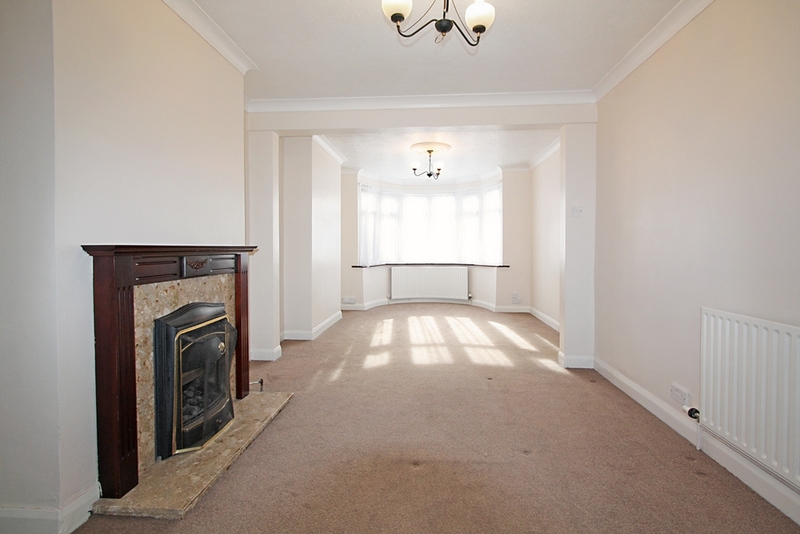 A light hall way leading to the kitchen, to the left second reception, to the right through lounge. 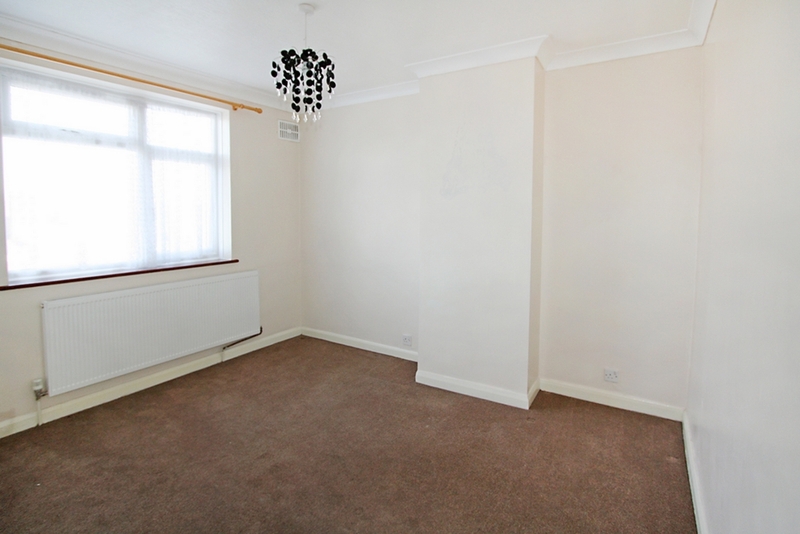 Carpet laid with radiator. 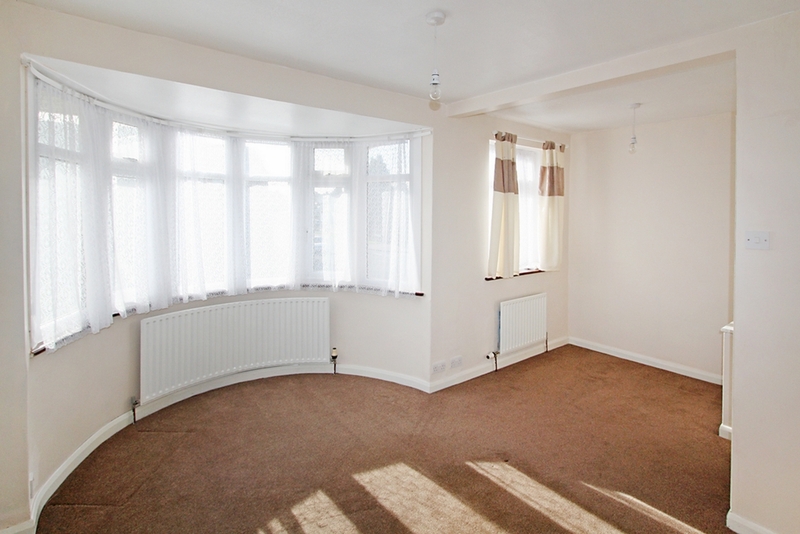 Double glazed window to the front, carpet laid with radiator. 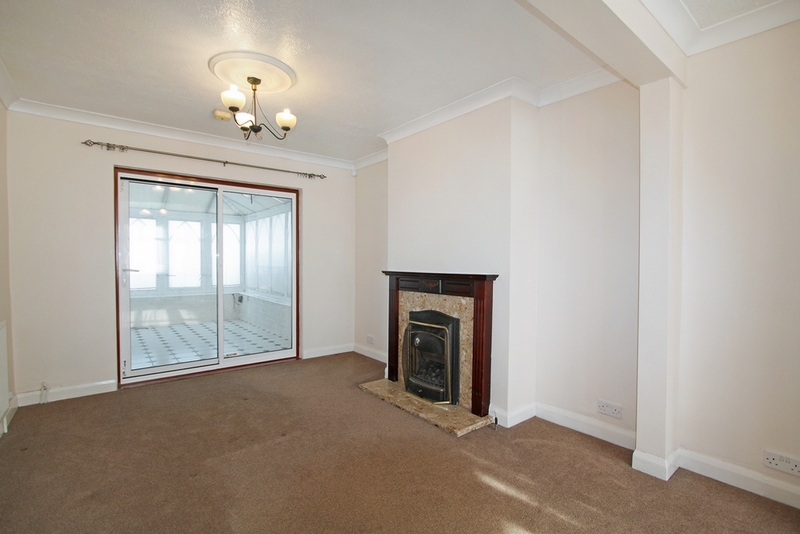 Double glazed bay window to front, two radiators, with feature fire place and sliding doors leading to the conservatory. 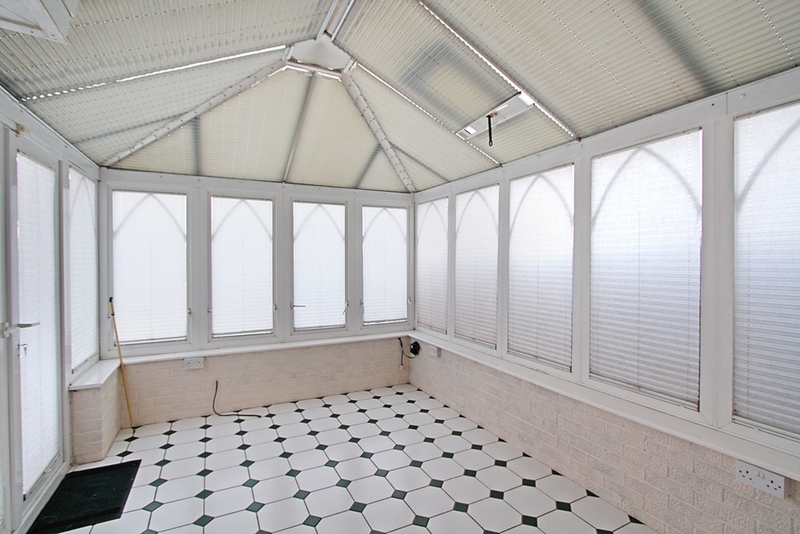 Double glazed conservatory, tiled flooring, radiator with patio doors leading to the rear garden. A modern kitchen with appliances, including, double oven, eclectic hob, extractor hood, washing machine, dishwasher and a built in microwave. 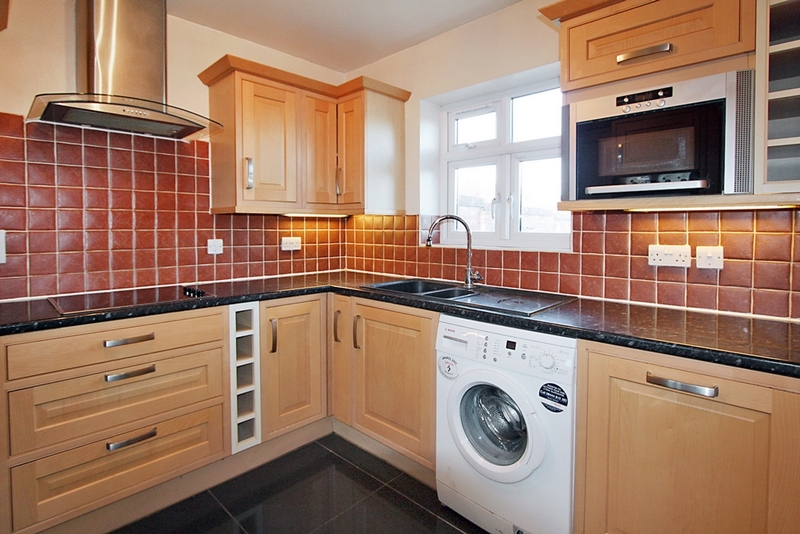 Black tiled flooring, with tiled borders above the worktops, double glazed with to rear garden. Breakfast bar area with worktops, two tower units for storage, radiator, vinyl flooring with double glazed door to rear garden. 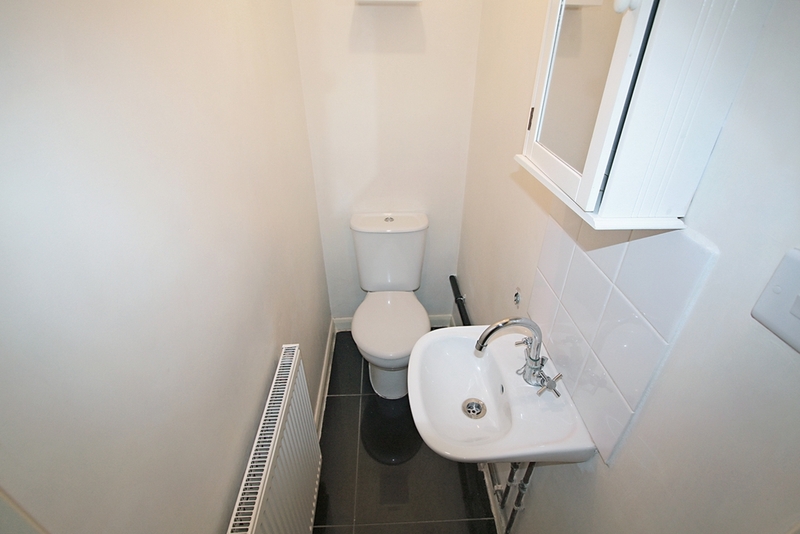 W/C with wash hand basin, bathroom cabinet, tiled floor with radiator. Double glazed bay window to front, carpet laid, with two radiators. Double glazed window to rear, carpet laid with radiator. 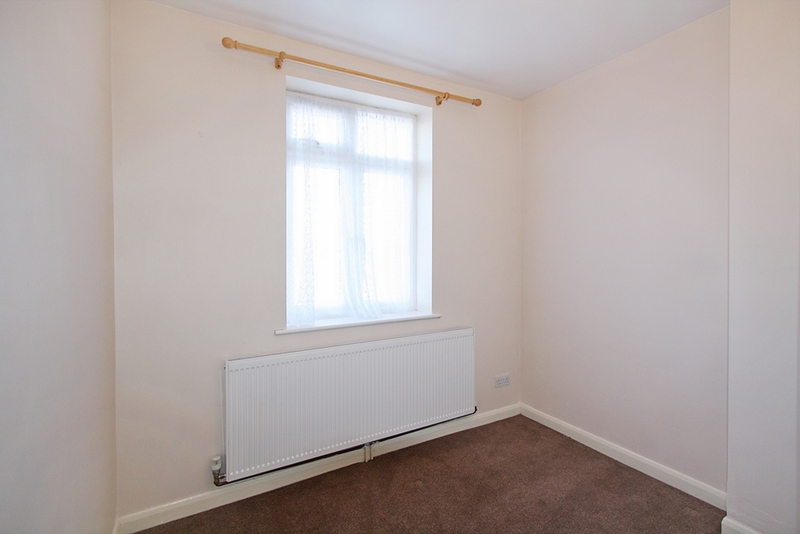 Double glazed window to front, carpet laid with radiator. 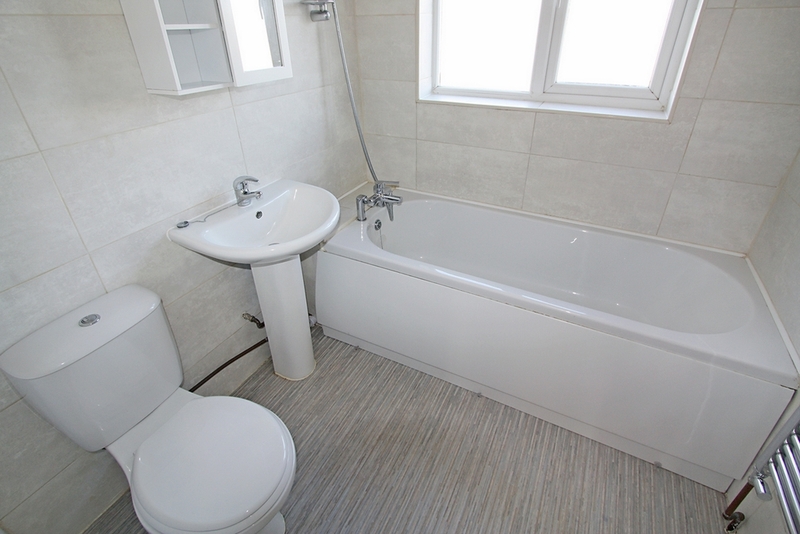 A modern bathroom suite, with cabinet, fully tiled walls, with vinyl flooring and heated towel rail. Approx. 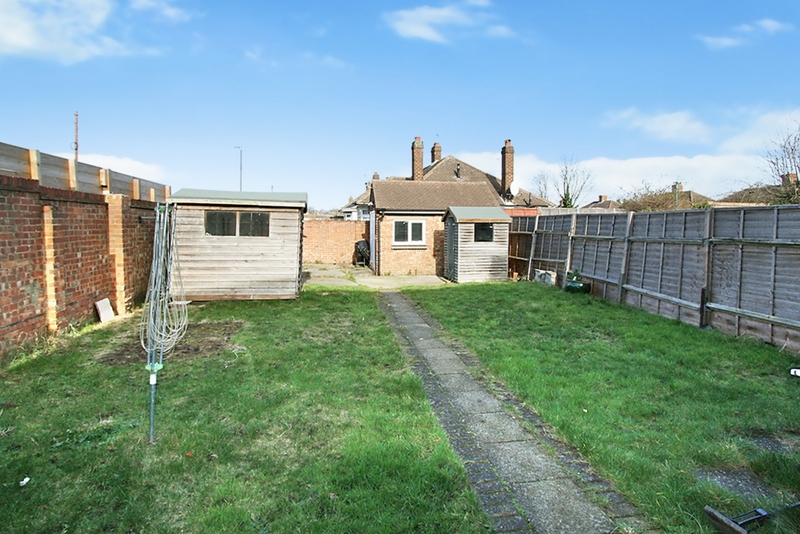 100ft rear garden, mostly lawn with part paved, including storage shed.